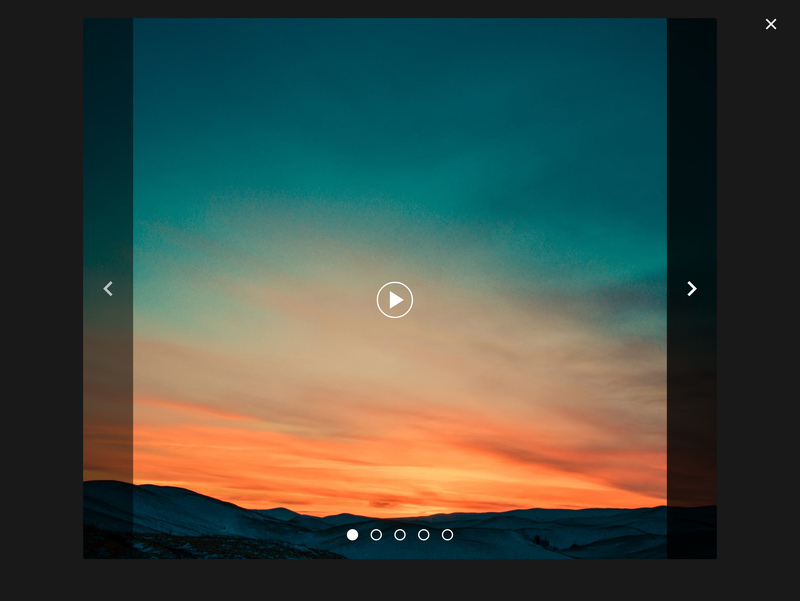 jQuery plugin to create responsive, touch enabled CSS animated carousel slider with basic lightbox and slideshow. The plugin also support video sliding and full screen. The sliderPro is a lightweight, well design jQuery plugin that helps you to create awesome carousel slider. 1. To getting started with sliderPro, first of all load the jQuery, jQuery Mobile and Google Material Design Iconic Fonts into your HTML page. 3. Finally Create HTML structure for carousel slider like below and add your images links into it. The structure you see in the code above slider-container > slider-carousel > slider as well as the class names used are required. For videos add the class slide-video to the video tag. Note: Plugin will be automatically initialized after including its assets.